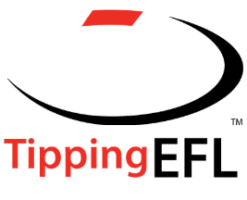 13 DAYS TO GO | EFL Media will be previewing each club ahead of the 2019 season with the #InFocus2019 series, all thanks to Yarra Valley Water & Choose Tap. 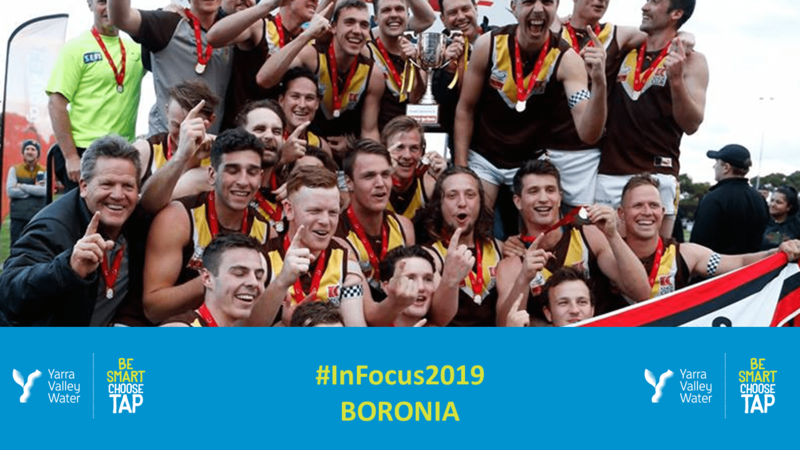 AFTER winning premierships across three men’s grades last September, Boronia heads into 2019 with a wary sense of confidence of the season ahead. 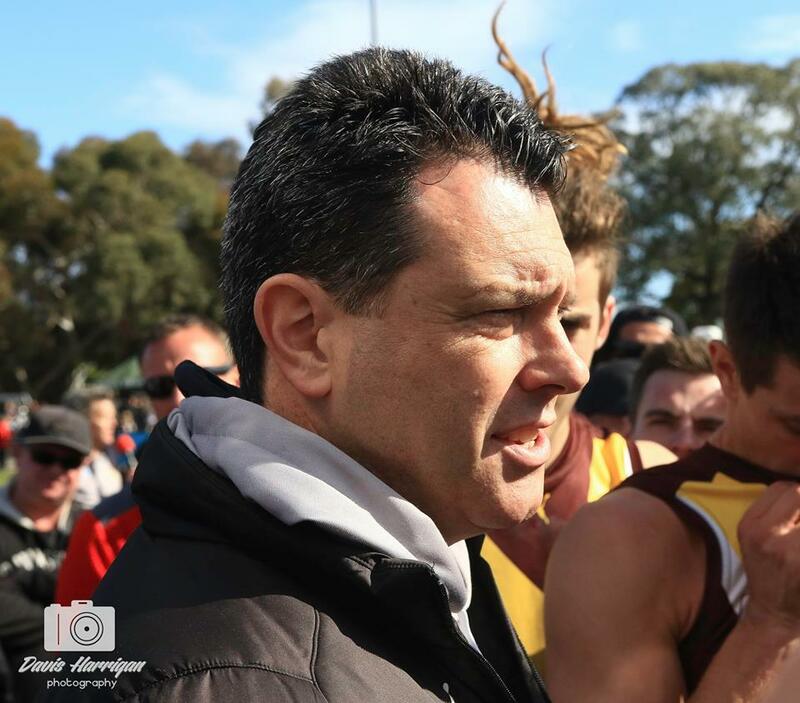 As he embarks on his second year in charge at the Hawks after upsetting a previously-undefeated Ringwood outfit in the Division 3 grand final, senior coach Matt Clark says this year is set to be among the most challenging of his career in light of the competition restructure. 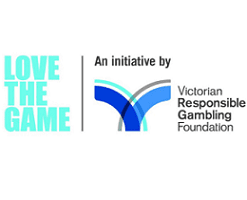 Boronia will form part of the third tier – Division 2 – in the five-tier competition. “This year is going to be one of the hardest I’ve coached,” Clark said. “In every game, you’ve got to be on and every game is super important (and) there’s no chance to take a breath like there was last year in a couple of games. “Our group’s internal pressure helps drive that performance that we’re looking for. “We’re fully aware how even this competition’s going to be. “When you win a premiership you want to go up, but I think what we’ve got we’ve had to adjust our mindset really quickly to say that this is where we are and where’s our next opportunity. 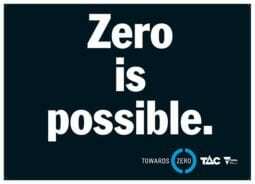 “When you look at it, the top six last year were super even. “We finished third at the end of the home and away season and we’re under no illusions that we’ve got a job to do too. 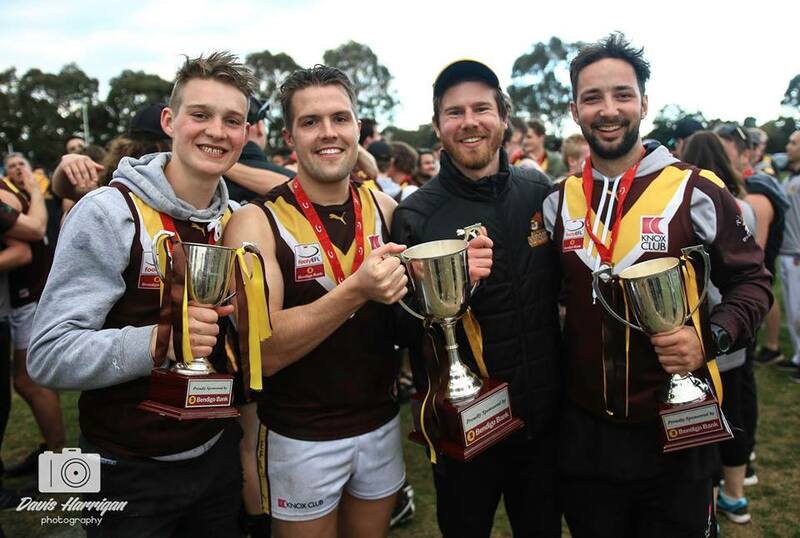 Boronia has retained the majority of its list, while adding Wantirna South product Jack Hare, Jake Millen (East Burwood) and Jeremy Mason (East Ringwood). 21-year-old Hare played 19 senior games at the Devils across 2017-18, while Millen joins the club off the back of two seasons in the under-19s at the Rams, before appearing for the Oakleigh Chargers in the NAB League across 2015-16. Mason played 18 reserves matches for East Ringwood last season. “He (Jake Millen) has been Box Hill-listed for the last couple of years as a midfielder, who again is a tough inside body who should be able to add strong depth and add to our already-strong midfield,” Clark said. “I’m familiar with Jack (Hare) and he’s a really good user of the footy and we’re trying to get him to run through the midfield and for us to be cleaner as we’re around that area of the ground. Meanwhile, the club is hoping young gun Harvey Chinn can make his name at VFL level, after signing with Port Melbourne earlier this month. “We would love him to spend a hell of a lot of time at Port but in reality, it’s going to be a tough gig for him and I hope he has every success,” Clark said. “I think we’ll probably see him at least 50 per cent of the time, if not more, but he’ll train with them (Port Melbourne). Clark says it was imperative that the group set the tone from the beginning this pre-season following three flags. “It was really important on the first night of pre-season that we came with the right attitude and what we spoke about was that (2018) was one year and it was really good and we actually discussed how do we improve from there,” he said. “The good thing is we had 15 players 21 or under on grand final day so it’s a young list, even in the reserves and under-19s, it’s all a young list. “We’ve found the whole pre-season that we’ve got to improve our fitness, our skills and everything’s about re-establishing our brand right from the first night. “We’ve gone straight into game drills, tackling and just being a really good working side which is what got us to where we were last year. “I couldn’t be more impressed with the guys, everyone is doing better times, everyone is in great nick and I think they’re at that age now – they’re hungry for it now that they’ve had a taste of it. “They’re really driven and motivated to chase it again. Boronia will again field a side in the Deakin University Eastern Region Women’s competition, led by co-coaches Ray Lacey and Scott Nicholas. “The women’s team essentially wanted to keep training as soon as the last round finished,” Nicholas said. “By the end of the season we’d built up our numbers from only having nine at the start of the year to about 25 at the end of the year. The Hawks have named a leadership group of eight ahead of the season, including Sam Mellis, Bec Allen, Amanda Cellante, Karen Little, Candyce Wright, Kat Buzinskas, Dee Caiafa, and Courtney Storen. “It’s a great mix of different ages, experiences in sport and footy and parents of juniors – it’s a really good group we’ve got,” Nicholas said. Nicholas highlighted Kat and Jess Buzinskas along with Sam Mellis as players to watch this season. “They (Kat and Jess Buzinskas) played their first games in Round 4 last year and they had a huge impact on the team both on-field and off-field,” he said. “Jess made the team of the year as a rover and Kat held down centre half back and won our best and fairest – their attack on the ball, their tackling pressure and their speed and agility sets them apart. Boronia will unfurl its premiership flags at home against Mulgrave on Saturday, April 6, while the women’s fixture is to be released at a later date.